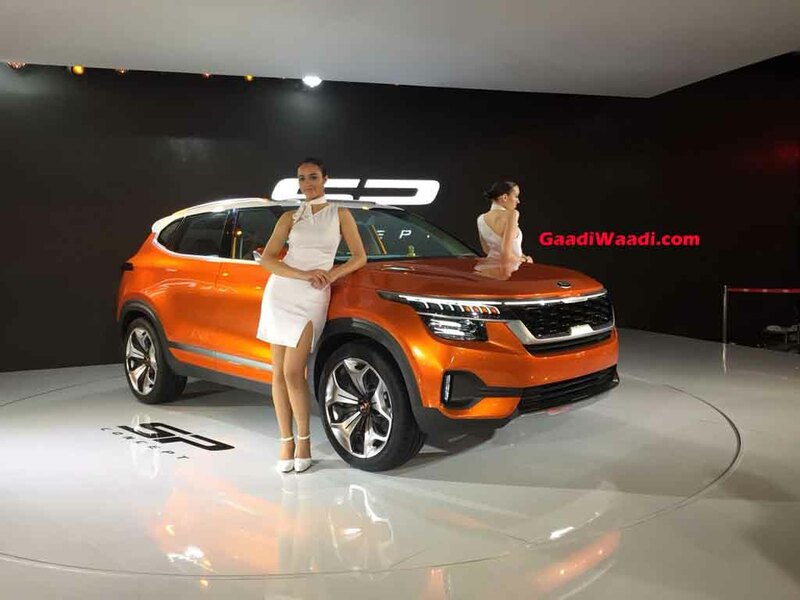 It is no secret that Kia Motors India is preparing to debut in India with a compact premium SUV based on the SP concept showcased at the 2018 Auto Expo. Scheduled to go on sale in June or July 2019, the yet unnamed SUV will play a significant role in the company’s future plans for India. According to a recent report emerged on the internet, the SP SUV will be offered in three powertrain choices. The SUV going up against the likes of Hyundai Creta and Nissan Kicks will reportedly get a sporty performance version with an exclusive badge. To distinguish itself from the regular model, there will be changes to the exterior. The Kia SP SUV is said to get a sporty body kit and an interior with perhaps contrasting bits and pieces. The all-important engine option will be a 1.4-litre T-GDI four-cylinder turbocharged petrol unit, which is good enough to produce a maximum power output of 140 PS. It will likely be offered with a seven-speed dual-clutch automatic transmission with flappy paddle shifters fitted behind the steering wheel. The South Korean auto major is believed to be tuning the suspension setup for sporty handling characteristics as well. 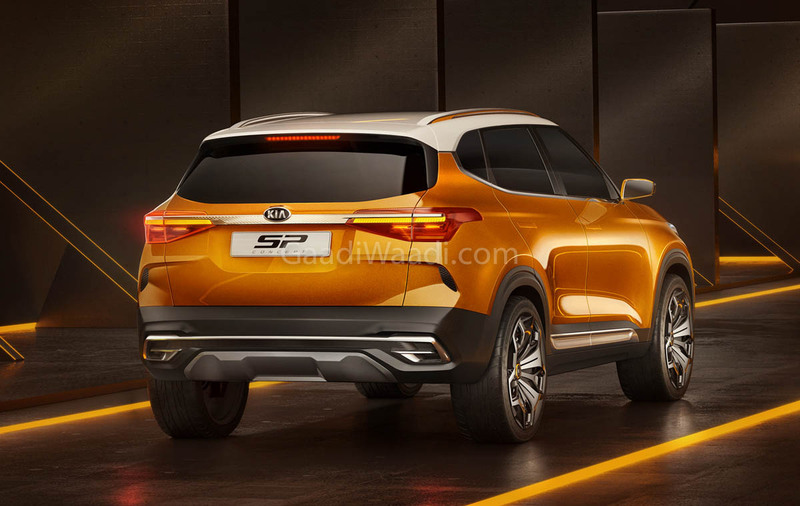 As standard, the SP SUV will be retailed with 1.5-litre petrol and 1.5-litre diesel powertrains. The latter is expected to produce as much as 115 horsepower. Both the engines will get the option of either a six-speed manual or a torque converter automatic transmission. Since they will be introduced by the middle of this year, expect them to be BSIV compliant only. The top-spec variants of the regular SP may also offer paddle shifting function. Kia is expected to add a number of segment first features into the SUV to make it an appealing prospect against competitors. Moreover, the platform will be heavily localised as the price range could be around Rs. 10 lakh to Rs. 16 lakh (ex-showroom).